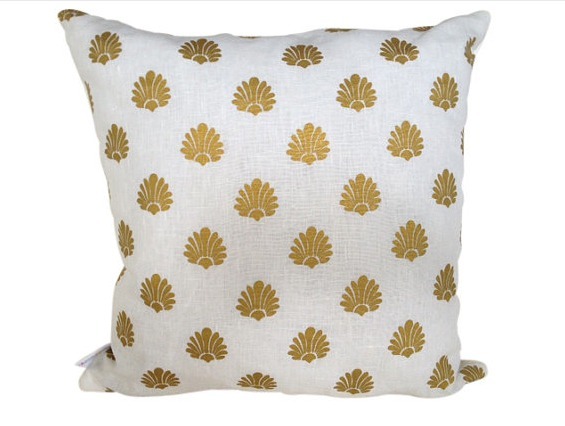 Deco design is inspired by the Art deco fan pattern, and looks amazing in gold ink on white linen. 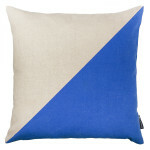 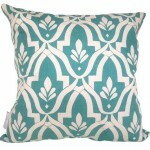 The design is printed on both sides of the cushion, finished with a neat invisible zip enclosure. 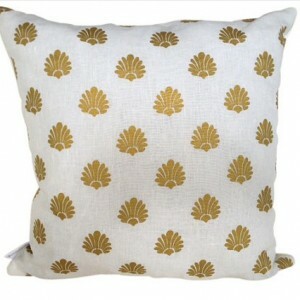 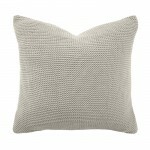 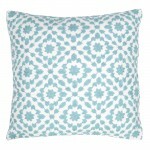 Be the first to review “White Deco Cushion Cover” Click here to cancel reply.